Jim this is an excellent article. Sounds like the perfect spot to place a tent. We use to camp at KOAs for the swimming amenities and showers lol. This brought back some excellent memories. 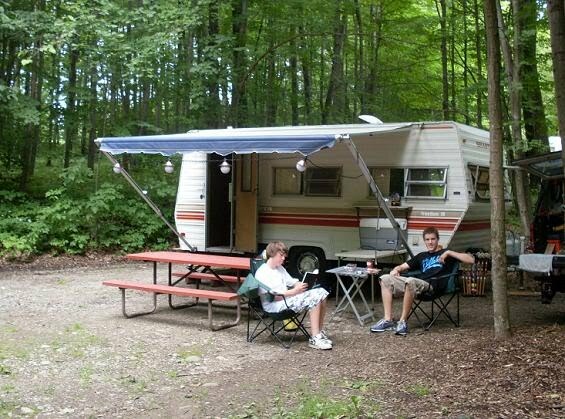 We are going to this KOA on October 9th for the first time and your blog has really helped. You just never know what you will be getting when you book something online. We tend to stick with the KOA's because the people for the most part are very friendly, the ammenities are clean and there is always something there to keep the kids busy. This is one of our favorite places, Leah -- and it's less than 20 miles from our home! We first chose it when gas went to $4 a gallon. Now we go back because we really like it. Glad our experience there helped you make your decision. My family and I have never been more disappointed in a KOA in our life. And when we voiced or disappointments to the owner, his response was, "you have your opinion and we have ours." Well thanks for understanding! There were very over priced on the activities and the lack of staff made the wait even longer for the kids. Again they didn't didn't seem to care. I have a bit of a problem with people who post complaints anonymously. I understand your complaint, though. Not sure if Canandaigua KOA's prices for activities are any different than those charged at other KOAs. 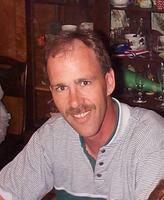 As for staff, that location is family owned and operated, and could easily have been short-staffed during your visit. Keep in mind, if you're looking to keep kids entertained you'll probably fare better at Jellystone Resorts. Their whole emphasis is about the kiddies. KOAs cater more to owners of large, Class-A RVs, in my experience. 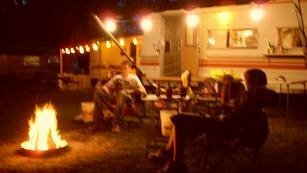 Of course, every campground is different. Never hurts to call ahead and do a quick phone interview asking about the amenities that matter most to you. We really didn't enjoy this campgrounds at all. Everyone is right on top of each other. The activities were not available due to lack staff. Bumper boats were not charged. The owners were even a little rude. 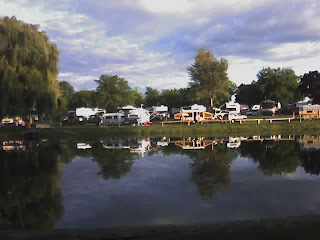 We have camped all over the place, mostly at KOA's. We usually love KOA's. This would have to be one of our least favorite. Sorry to hear you had a bad experience here, Jen! Maybe we like it so much because it feels like 'home' to us. Have to agree that some parts of this resort are pretty crowded. That's why we stay on the north shore of the Critter Pond, room to stretch and relax over there. Thanks for your valuable feedback, Jen! I was all set to make a reservation at the Canandaigua KOA for this summer, when I found it listed on the Bedbug Registry with numerous complaints of heavy infestations! What's worse, it was first listed in Jan. 2010, and the last listing was Sept. 2011, and these posts have not been taken off, indicating that there's no proof the problem has been fixed. We were planning on staying in a cabin simply because we'll be on a long trip from VA with a dog, otherwise we'd camp. Do you know anything about these claims? No overnite stay is worth that! Call them directly, Holly -- as opposed to the Reservations Line. Ask for Ruth or Victor, the owners. Those cabins are always booked at least 80% full when we go there. Have never heard a word of complaint. But you need to be sure, of course. Love it there, we go once or twice a year when we do our self guided wine tours. Great people that really care about you! Only bad thing I noticed was that the "Seasonal people" think their dogs are immune from the camps leash laws.